The GPR holds 126 person records for the war memorial. The status of the photographing of the war memorial is believed to be complete. 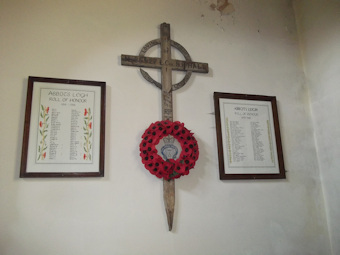 There have been 3 requests for photographs for the war memorial.